Popular Nigerian singer and rapper, Folarin Falana, better known as Falz, has made good his promise to release his fourth album. Tittled ”Moral Instruction,” the album, which was dropped under his BahdGuy Records Imprint, comes on the back of the release of his preaching single TALK where he criticized several arms and organizations in the country. 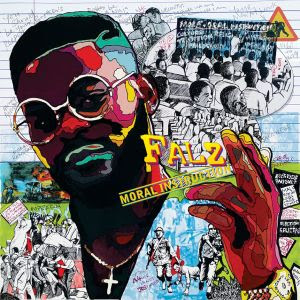 There has been no response to "Falz - Moral Instruction (Full Album)"